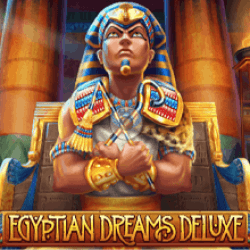 Egyptian Dreams Deluxe slot is another game brought to you by Habanero, a company who we reviewed recently when they released Ways of Fortune slot. 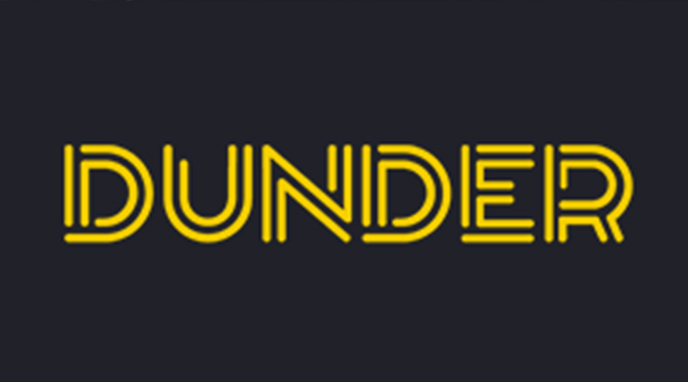 They’re certainly trying to make a big impression on the gambling community and this time they’re going with something a bit different to stand out from the crowd. This slot has a lot of well-loved features with a big focus on free games, but the mechanics behind it all can be a little tricky to understand and I’ll go into more detail on these shortly. Interestingly, the King symbol is actually a Wild symbol and substitutes for all other symbols in the game apart from the Pyramid Bonus symbol in a winning combination. 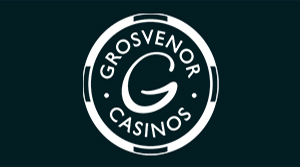 The Bonus symbol is also rather unique here because wins with this symbols (which start with a combination of 2 and go up to 5) are multiplied by the total bet and added to way wins. It pays left to right in the base game. Re-Spin. 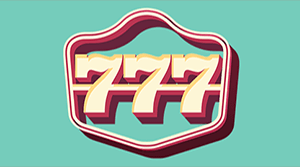 If between 2 and 4 of the Bonus symbols appear from left to right, then you will be given a single re-spin to be played at the bet of the triggering game and the Bonus symbols will be locked in place while this occurs. Unlock Feature. If the King symbol appears directly under the Scarab symbol during the base game of free games then it will become unlocked. When all of the Scarab symbols are unlocked during the base game, 30 free games will be awarded and added to other free games that are given during the re-spin or base game, if there are any. 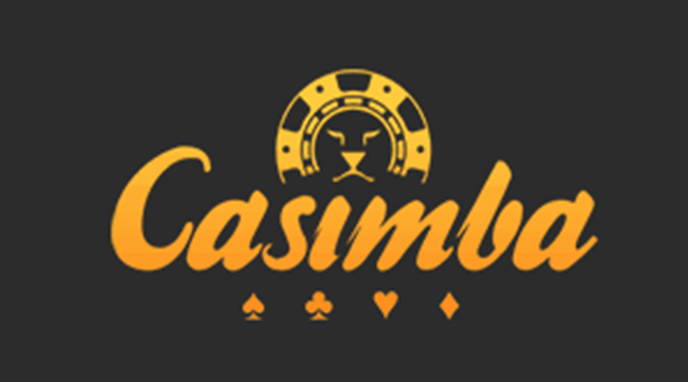 The Scarab symbols are saved for each bet configuration. 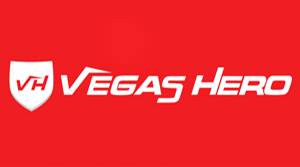 Free Games Bonus. If you manage to land 2, 3, 4 or 5 of the Bonus symbols anywhere on the screen you will be given 10, 15, 20 or 30 free games, respectively. 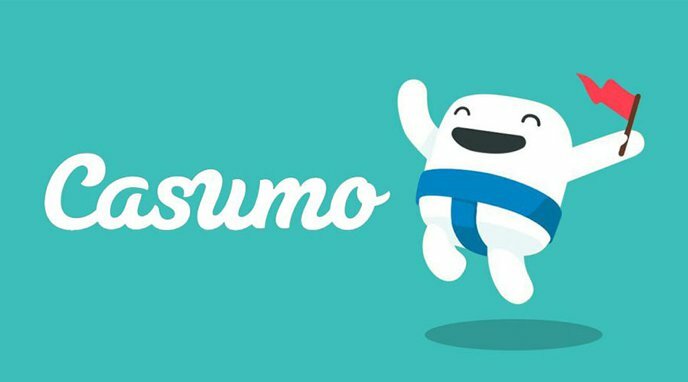 During the bonus, it’s also possible to obtain more free games by landing at least 3 more Bonus symbols, and this will award you with 10 free games. Once the Bonus is over, the Scarab symbols are restored to their initial state. Progressive Jackpot. 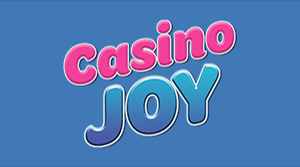 What’s interesting about this jackpot is that it can be won at the end of any game randomly, and the jackpot payout will be added to any other wins. 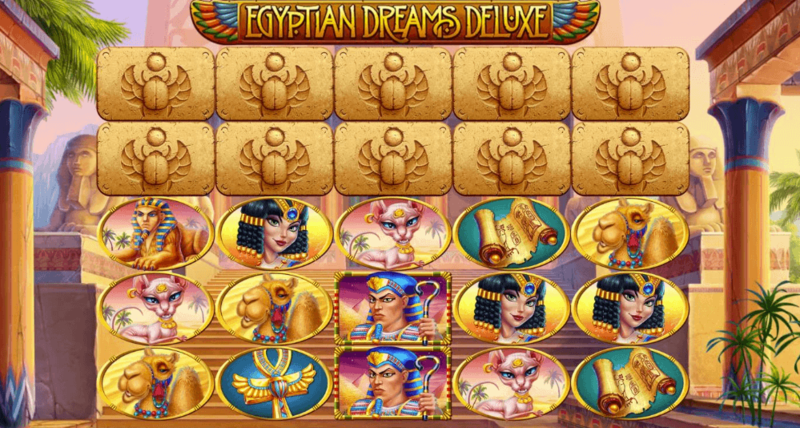 Egyptian Dreams Deluxe slot is an interesting, albeit a slightly complicated game from Habanero. On the one hand I think it’s great that they are experimenting with some ways to shake the traditional gameplay up while keeping a lot of fan favourite features like free games and re-spins, but on the other hand, I’m not sure it has been done in quite the right way. 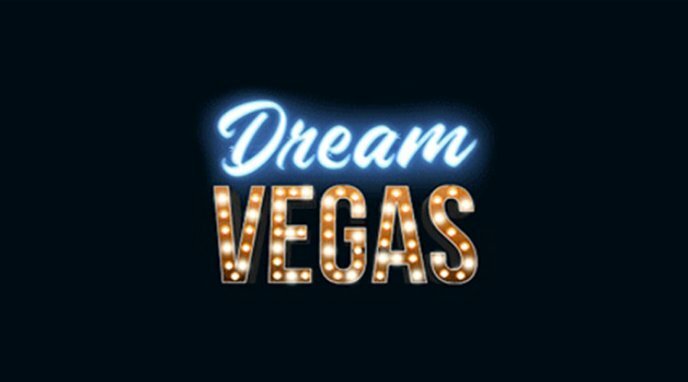 There are some great opportunities to win a large number of free games here, through the unlock feature, re-spins, base game and during the free games themselves with an additional 10 being up for grabs if you manage to land the right symbols, but it’s a little complicated at first to understand what’s going on. 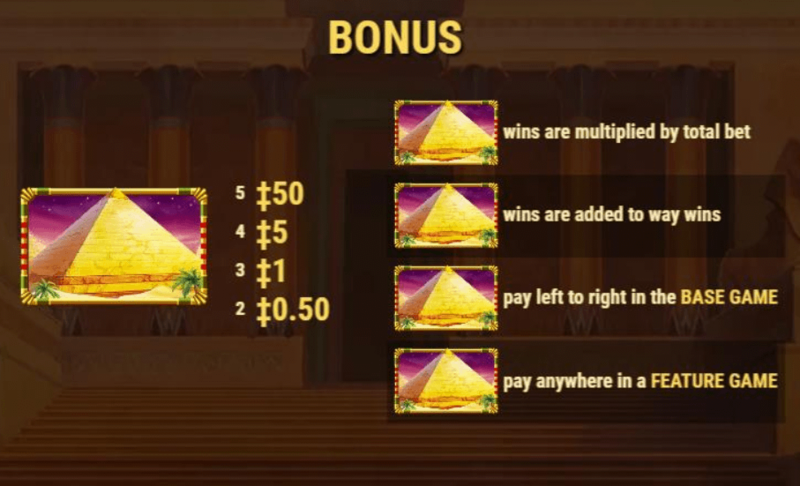 As a whole, Egyptian Dreams Deluxe slot does have some nice payouts and some good gameplay, but might not be for everyone.